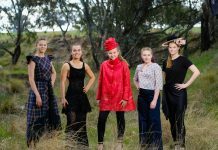 Twelve year old Isabelle Little from Wodonga will represent Victoria at the National Titles this weekend after winning the state title for Miss Fashion Week Australia – Junior Division. Inspired to try her hand at modelling to meet new people, make new friends and challenge herself, Isabelle has quickly made an impression. After being invited to participate in an audition in Melbourne, Isabelle and her mum saw the casting call for Miss Fashion Week Australia. 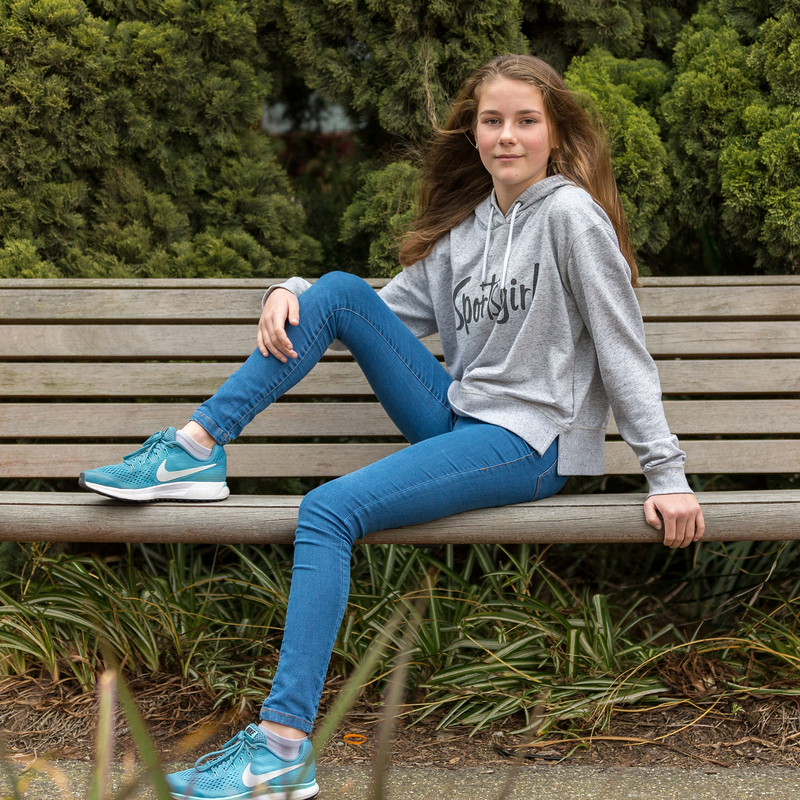 Isabelle’s Mum contacted the Miss Fashion Week organiser and from there she was selected to attend the State event. 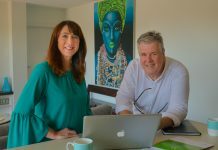 “At first I was feeling pretty alright and then I realised it was an actual competition, Isabelle said. “I started getting a bit more nervous. I didn’t know how many people would be there. Organisers didn’t announce the winner on the night, so it was an anxious wait for Isabelle to find out the results. “I had to wait until the next morning to check Mum’s Facebook and see (the results)” Isabelle said. Isabelle will participate in the Nationals on 22 and 23 September. 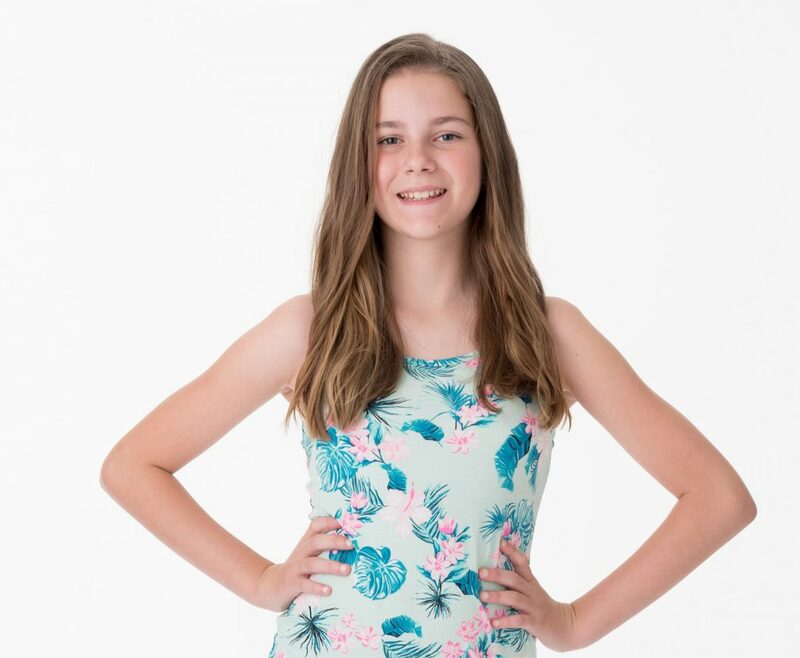 Among the prizes for the Junior Miss Fashion Week winner is a trip to Dallas, USA to be a guest at the International Miss Fashion Week event where the overall Teen and Miss will be announced.